Beautiful Blackstone 2 story with detached 1 car garage and extra parking in alley access. 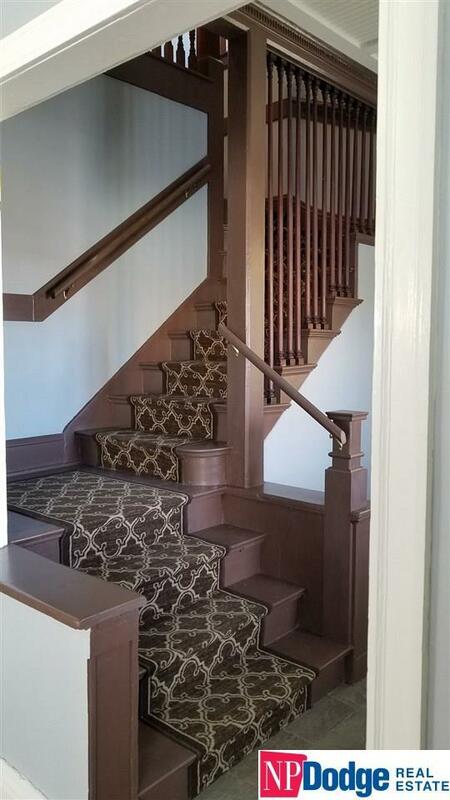 Character woodwork, hardwood and tile floors with blinds throughout. 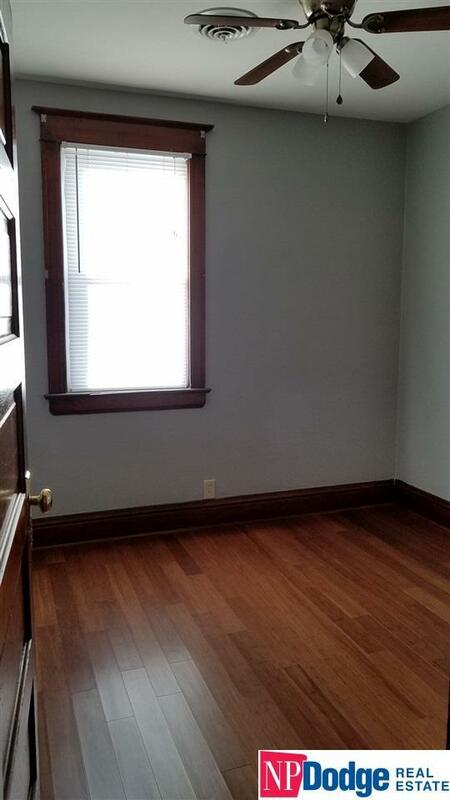 Also, three bedroom 2nd level has newer bamboo floors throughout. 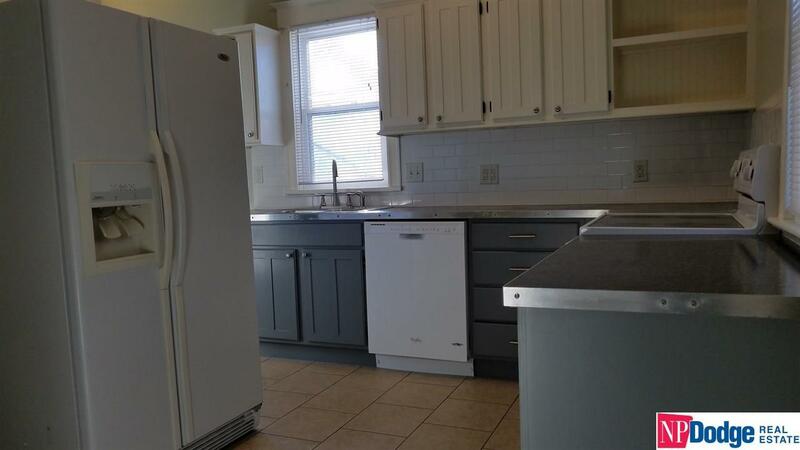 1/2 bath on main level, Full bath on 2nd level, and 3/4 bath in lower level. Freshly painted throughout. Upgraded with extra insulation to keep utilities lower. Walk to amenities of Blackstone and Midtown Crossing! 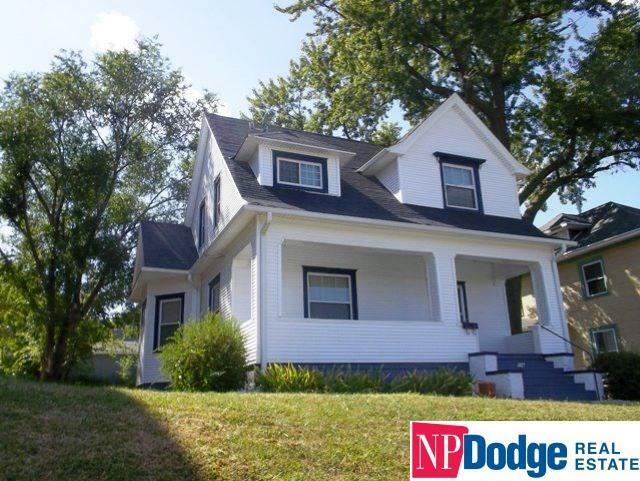 Very close to Nebraska Medicine, Creighton, UNO, VA, downtown Omaha and the interstate access. Enjoy where you live and be anywhere in the Omaha metro areas in a flash! Please understand no pets allowed, no section 8, and property managed by local owner of the home.